Another win for Creative Landscape! 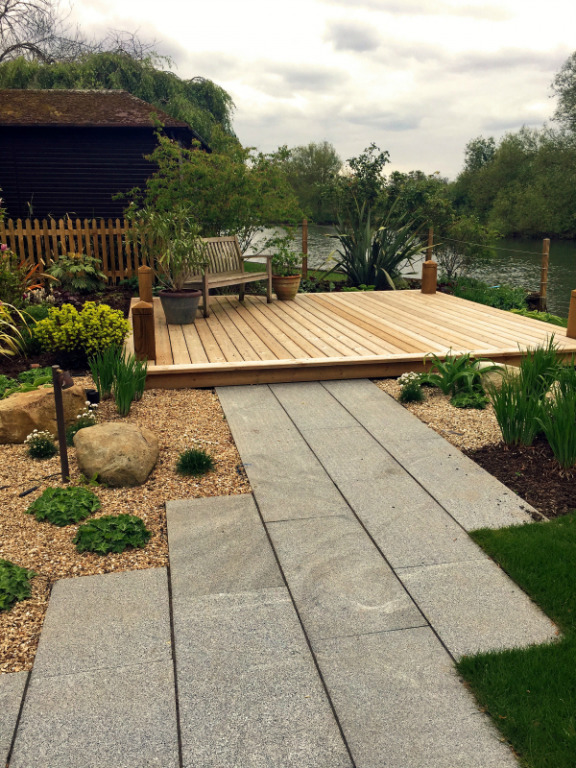 After an enjoyable day at the APL Awards 2018 last Friday (16th March), we are pleased to announce that we received no less than five separate awards for the three gardens we entered including overall winner in the soft landscaping category! We are delighted to have received these awards and want to congratulate everyone involved in these projects.